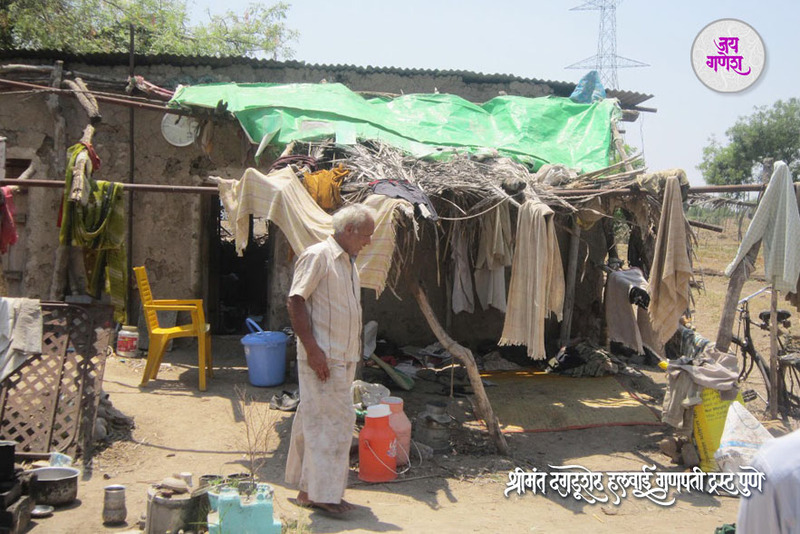 Unseasonal rains and hailstorms cause untold hardship and misery to farmers in different parts of Maharashtra. Unable to bear the losses caused by these unseasonal hailstorms, many farmers have committed suicide. 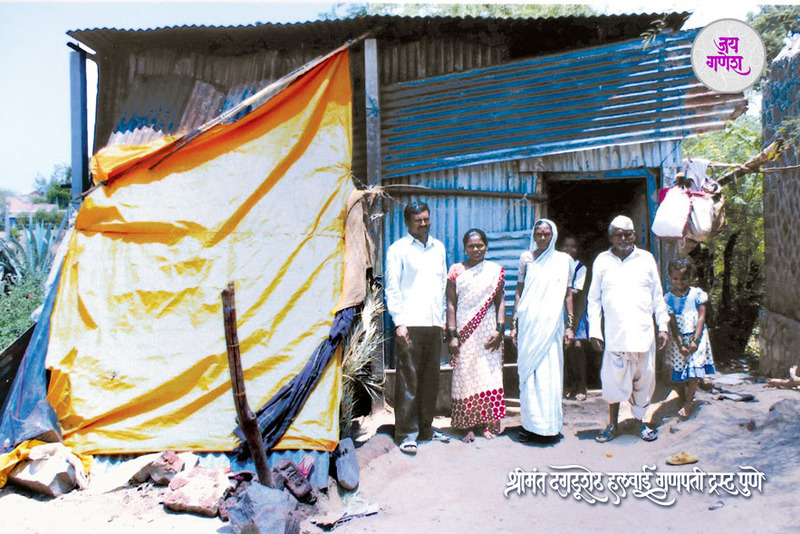 The Dagdusheth Halwai Ganpati Trust has rushed to the succor of the affected farmers. 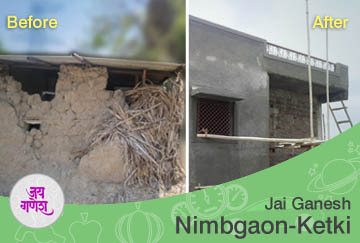 Nimgaon-Ketaki in Indapur taluka in Pune district is one such village which had to bear the brunt of nature’s caprice. Nimgaon-Ketaki, in fact, receives scant rains. Villagers chiefly subsist by cultivating pomegranates and plantains using water from the canal. 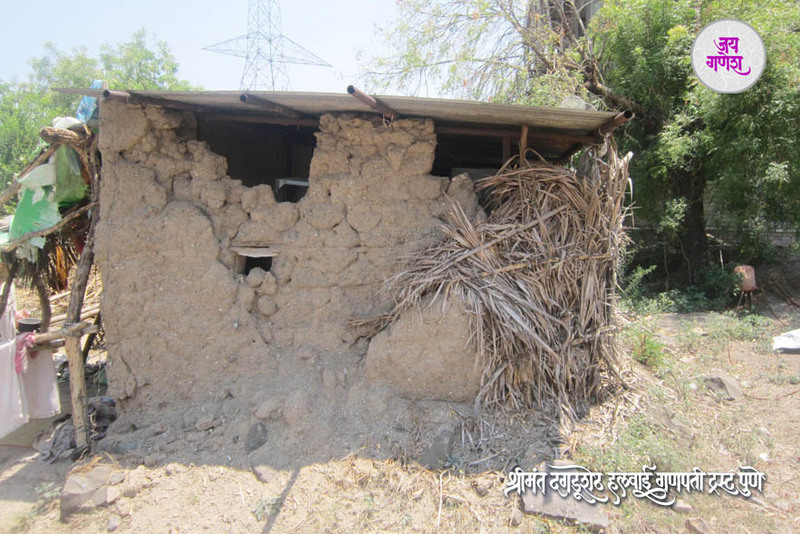 On 9th March 2014 the village had to cope with nature’s vagary; a hailstorm wreaked havoc – the crops and fruits were damaged, roofs of houses were blown off, and few houses even collapsed. 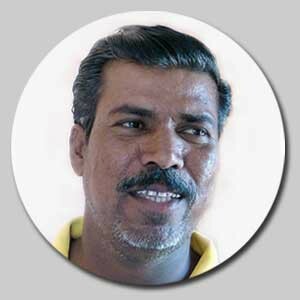 Appasaheb Chandne – generations of the Chandne family have lived in Nimgaon-Ketaki – contacted Ravindra Malvadkar, a social worker in Pune, and apprised him of the situation. 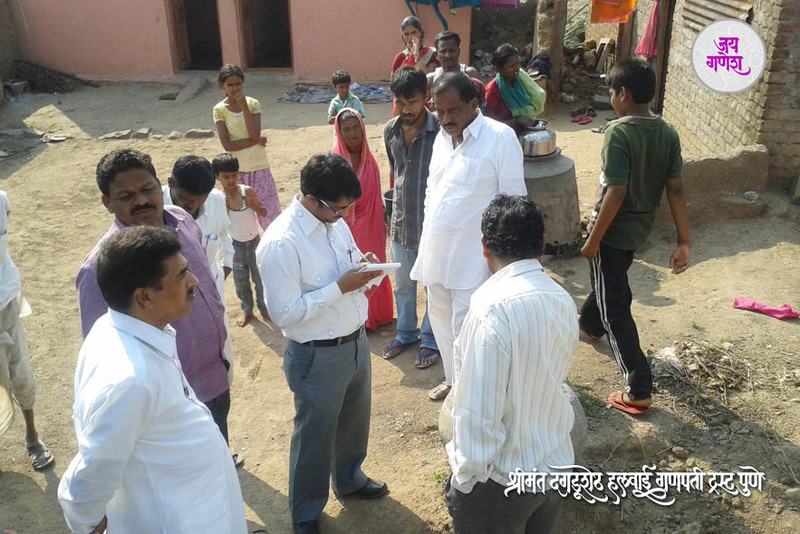 Malvadkar visited the village and, after surveying the extent of damage, realized that this was a task which could be handled only by a big organization. 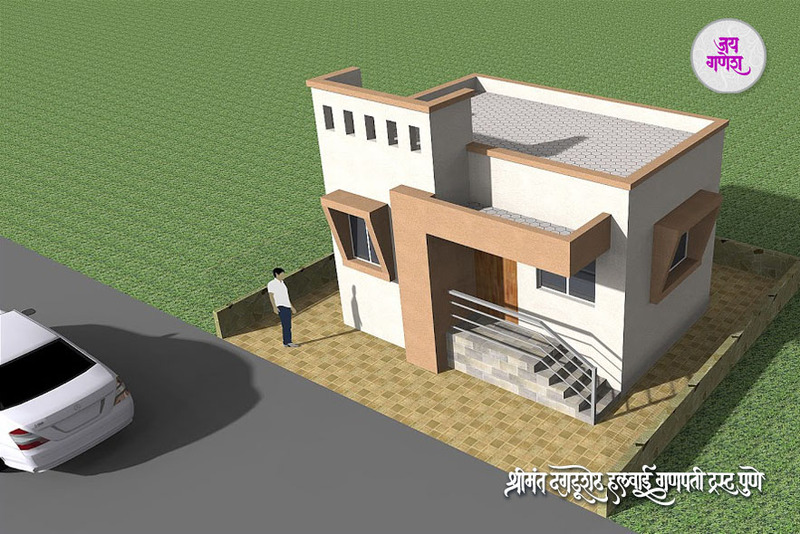 The name that immediately came to his mind was that of the Dagdusheth Halwai Ganpati Trust. He approached the Trust. 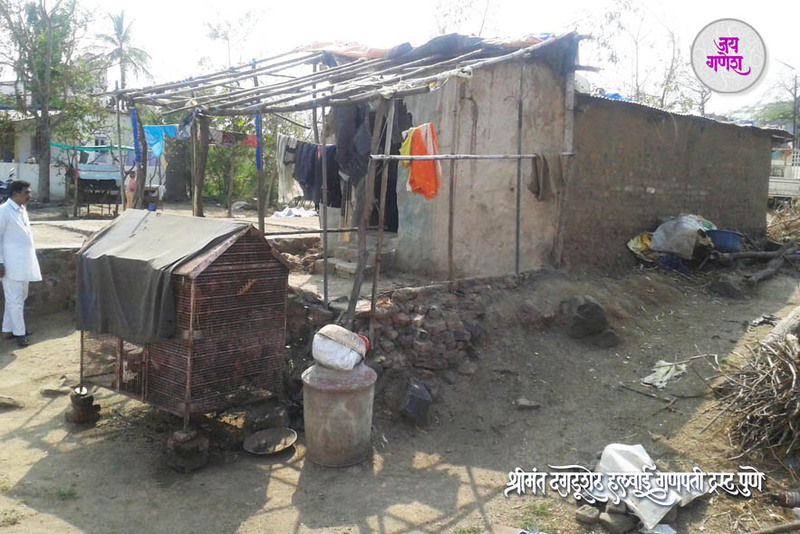 The villagers expected to be provided with temporary accommodation initially and later supplied with tin sheets and tarpaulins to rebuild their shacks. They were in for a surprise. 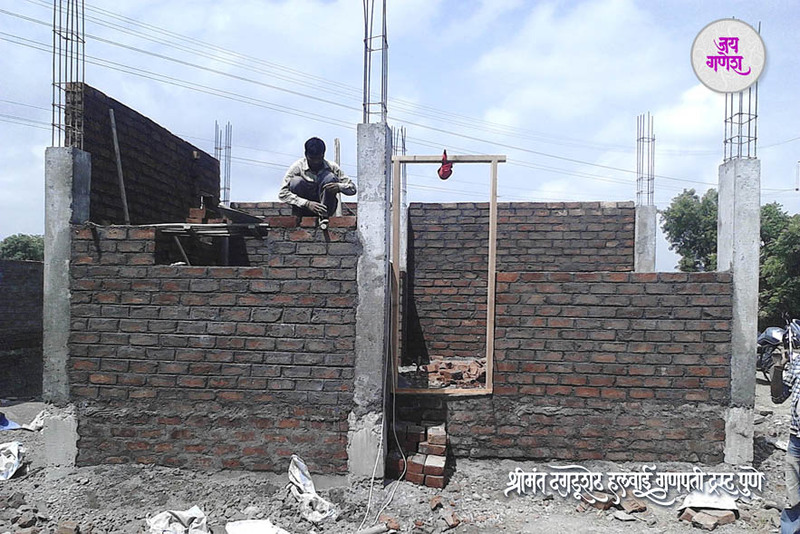 The Trust promised to build solid and permanent dwellings for those who had been rendered homeless. 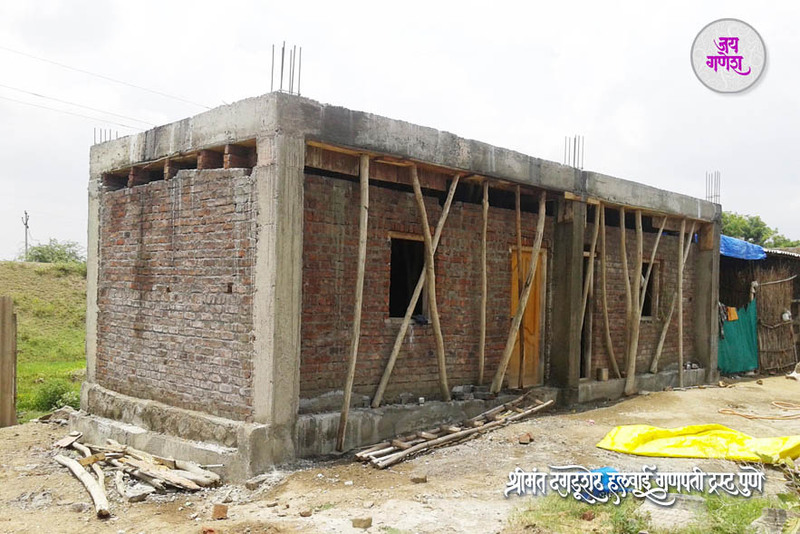 The Trust has kept its promise and has constructed twelve houses. 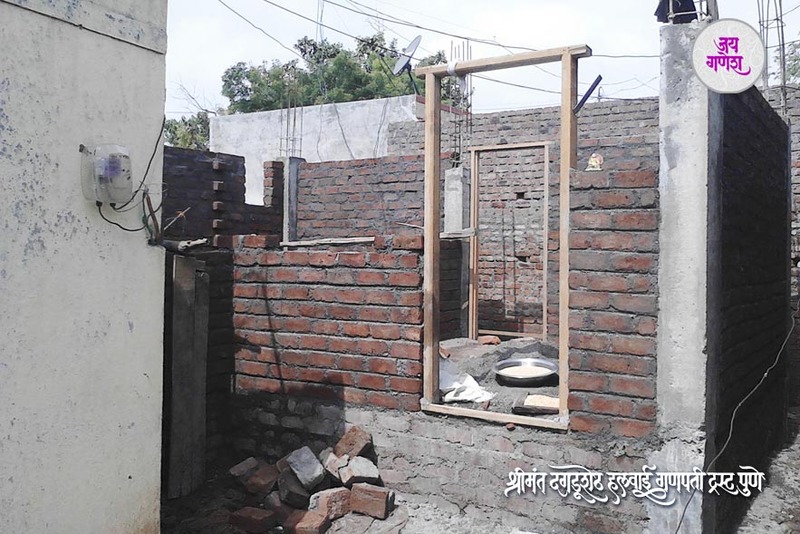 Manisha Misal is one of the beneficiaries. 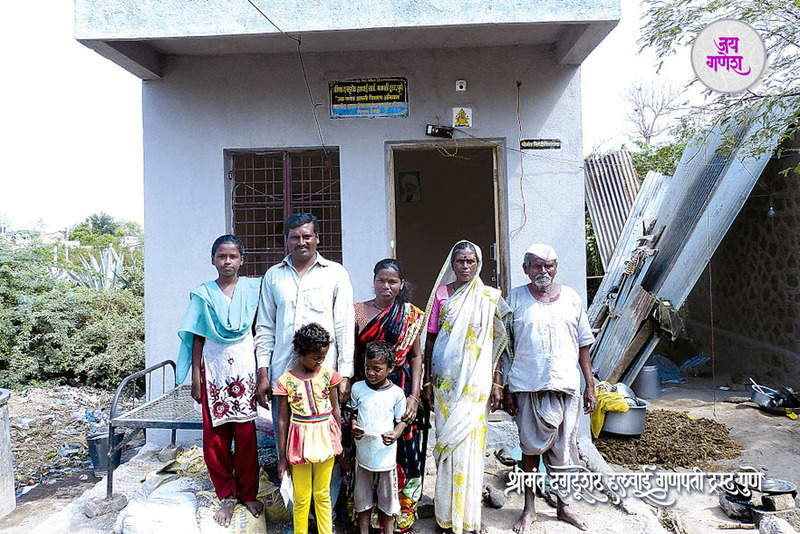 Manisha suffered a double tragedy – a month before the hailstorm her husband had passed away, and then the hailstorm came and destroyed her house. She recalls with horror the fierceness of the hailstorm – the wind blew with such high velocity that objects inside the house scattered like feathers. Manisha, her two children and mother-in-law took shelter under the bed and escaped major injuries. The house was the only property she possessed. 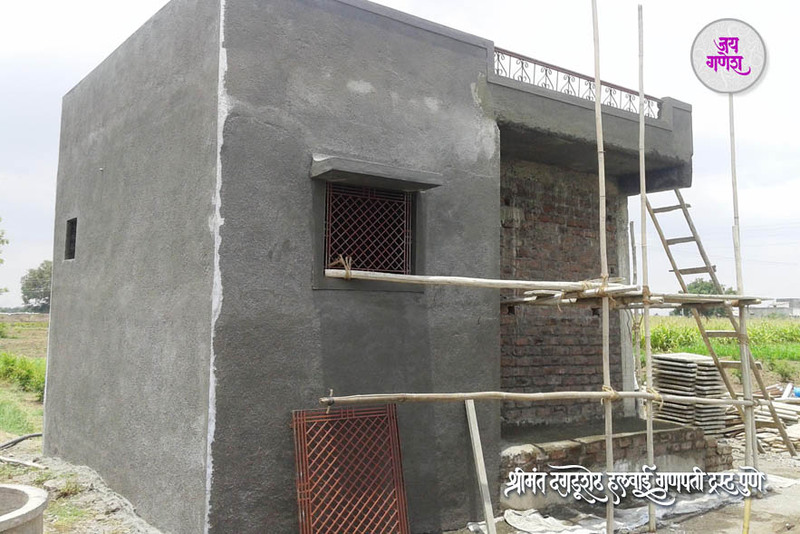 When Manisha learned that a Pune-based organization was going to rebuild her home, she expected the Trust to construct a tin shed. She couldn’t believe her ears when she was informed that the Trust was going to build “pucca” dwellings. The Trust has also taken up the responsibility of her children’s education.